The Phantom of the Opera is the longest running & broadway's most popular musical show and I'm glad I witnessed it. Huraaaah!!! The show was scheduled to start at 8:00 pm so we were at the Cultural Center of the Philippines an hour ahead. It's sad that they don't allow cameras (we were asked to surrender our camera at the entrance of CCP) so all pictures taken here came from Mike's cellphone camera lang, I do suggest though to bring a small camera if you don't want the guards to notice it inside your bag, I saw several people carrying a small camera inside the lobby so I guess it's permitted. 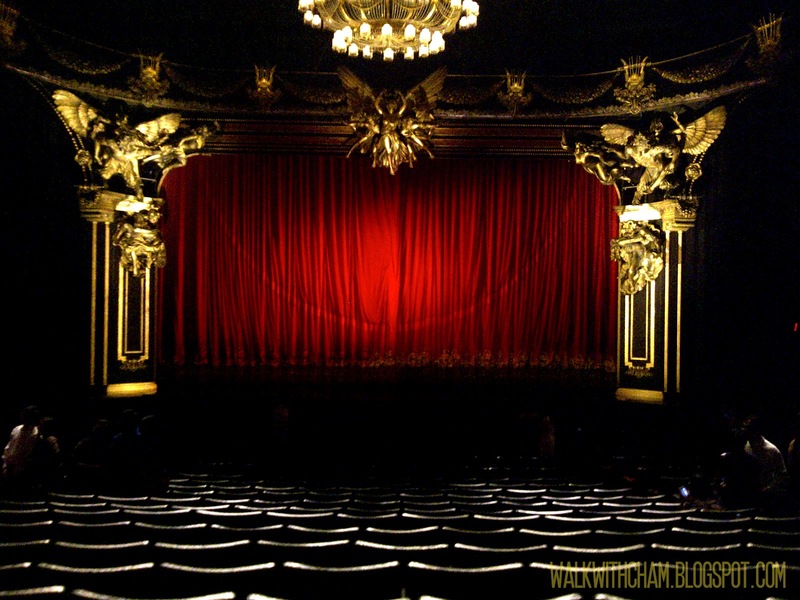 Note: Taking pictures inside the theatre when the play is on going is strictly prohibited. And because we're early, we got to roam around the lobby. They also sell souvenirs like posters, binoculars, key chains, ref magnets, t-shirts, CDs, program booklet, mugs and Phantom mask. Thinking that this is a once in a lifetime opportunity, we bought a poster (P200) and a mask (P800). 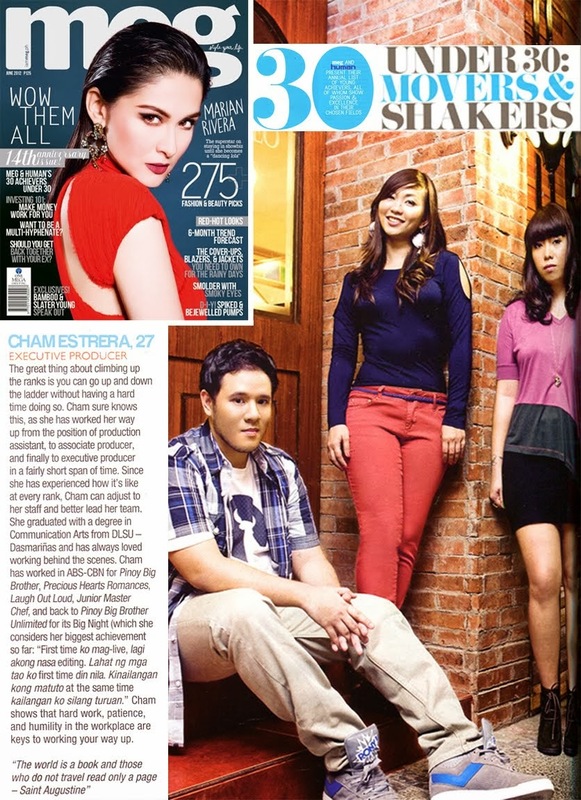 I plan to put the poster in our future entertainment room hoping to have it signed na din (naks!) and Mike planned on wearing the mask for this year's halloween. 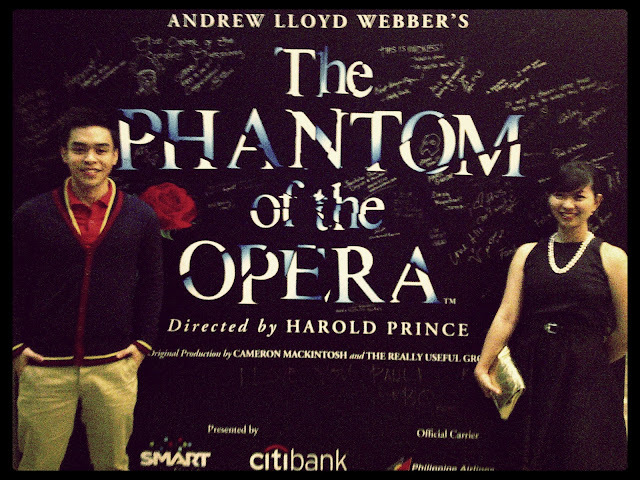 We were seated at the Orchestra Center section Row H, our seats were just right, not too near but close enough to have a full experience of the play. 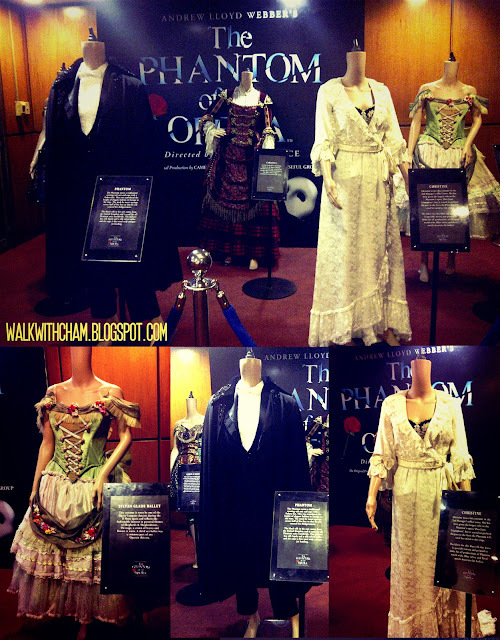 The moment I heard the signature Phantom scoring (the overture), 'Tan-dan-dan-daaaaan', it gave me shivers down my spine! We were marveled with each performance - goosebumps all over us. The beautiful and talented Claire Lyon did an amazing job as Christine and when she sang 'Think of Me' - one of the first songs - Mike was teary-eyed for it was a dream come true for him to experience his favorite musical ever live. Anthony Downing who played Raoul was the best looking Raoul ever, I couldn't help but gush when he sang my favorite 'All I Ask of You.' And of course, Jonathan Roxmouth was B.R.I.L.L.I.A.N.T. 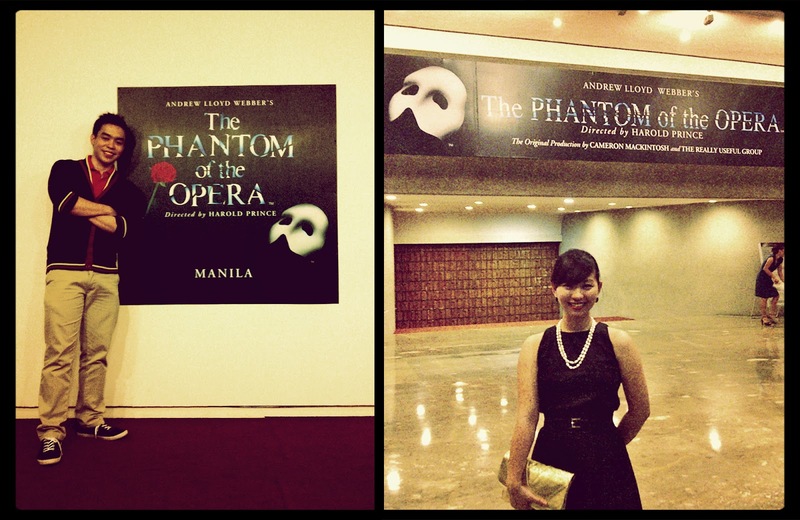 as The Phantom singing the hits 'The Music of the Night' & 'Point of No Return." We felt his emotions in every scene -anguished, daunting but vulnerably in love, superb performance, galing! It's truly amazing how they can act & sing LIVE! Not to mention everyday! Grabe! We were really in awe & moved, hands down! 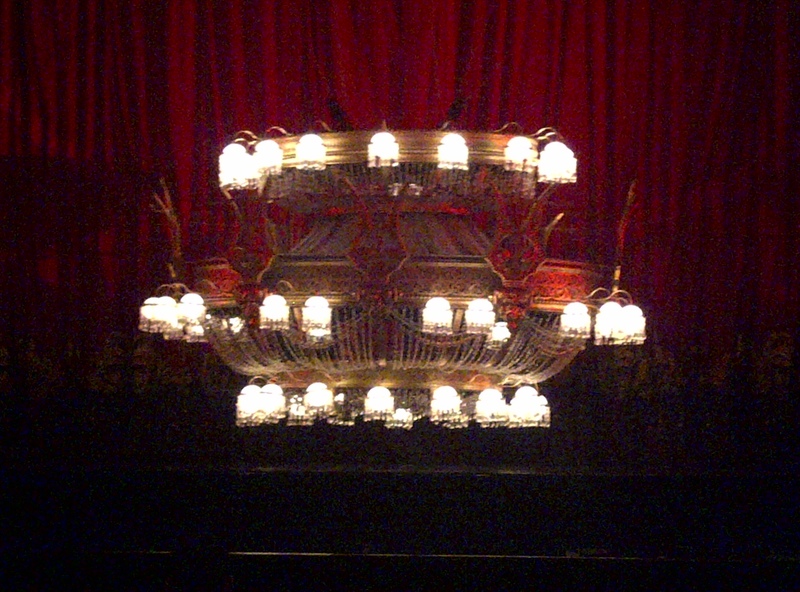 But it was not just about magnificent singing & great acting it was also about the stunning set & costumes. The scenes that amazed me were - the transformation of set from present to past, Phantom's first appearance in the mirror, river scene with Christine & Phantom, masquerade ball & of course, the famous Chandelier drop. A MUST-WATCH. The Phantom of the Opera undoubtedly is "God's Gift to Musical Theatre!" THANK YOU Sir Andrew Lloyd Webber for inspiring us with your music. 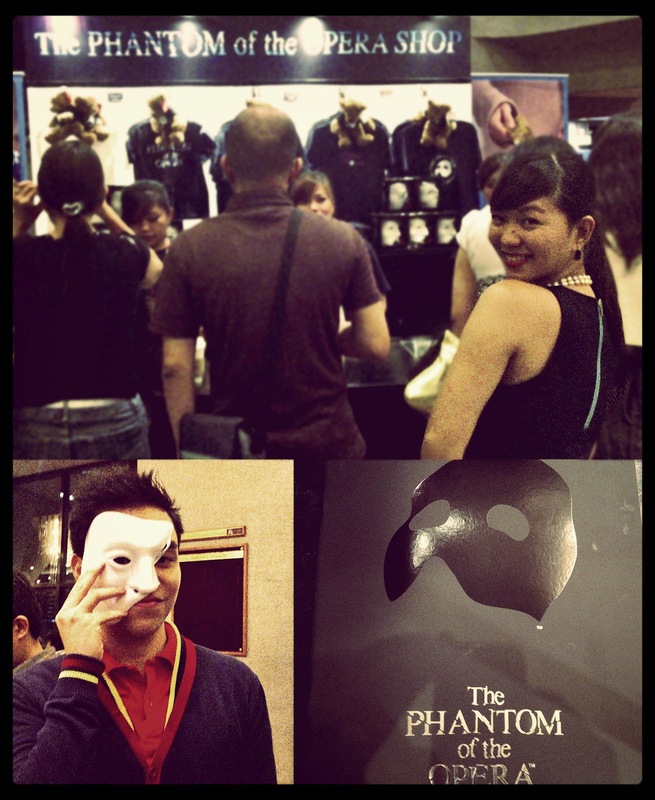 THANK YOU to the entire cast and crew behind the magic of the #PhantomInManila. 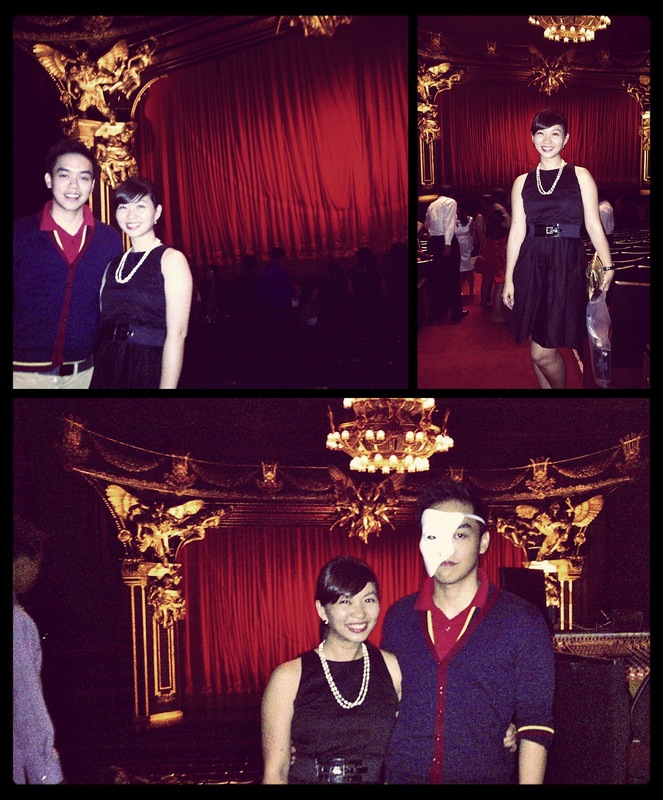 And of course, thank you for "Thinking of Me" Mike, it was indeed a surreal date!